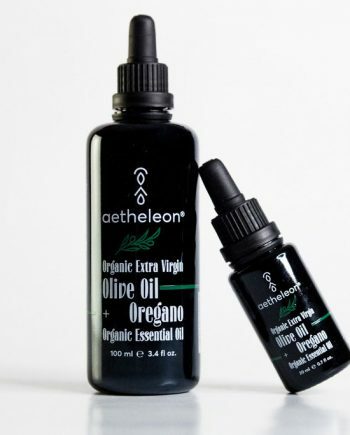 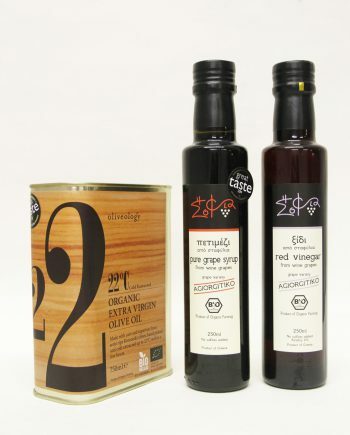 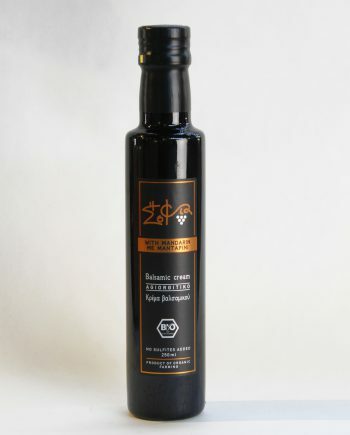 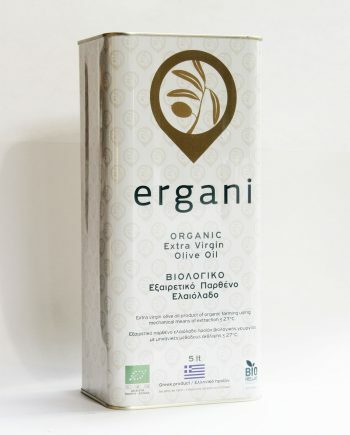 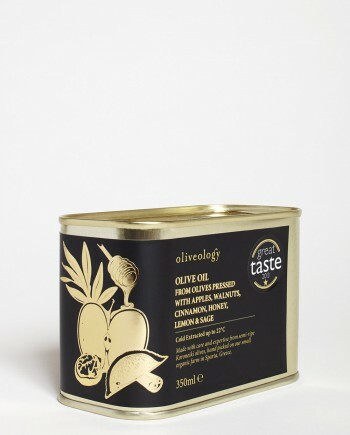 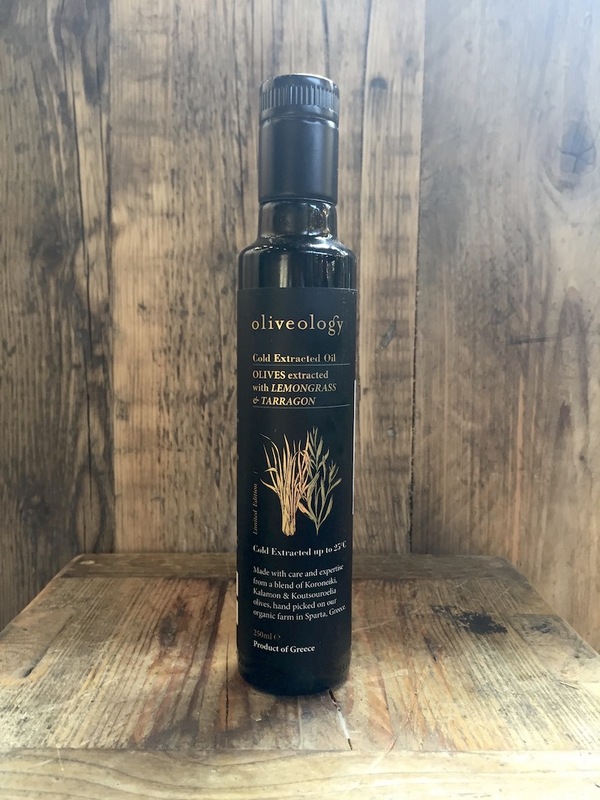 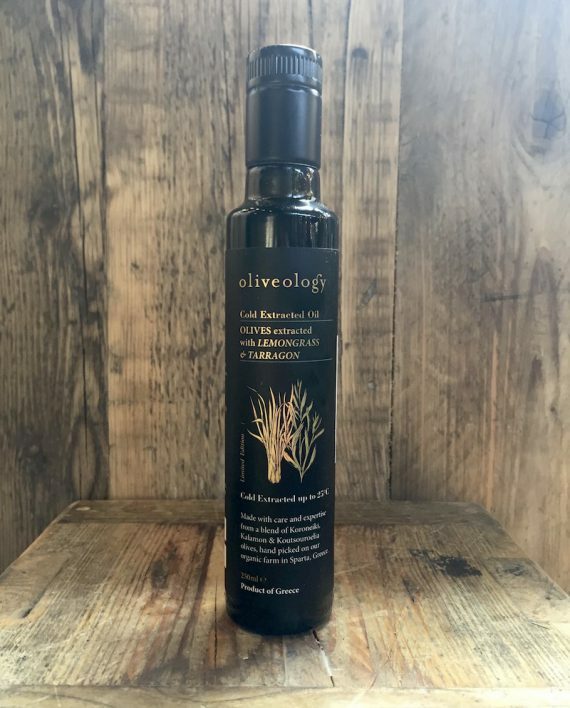 This special oil is made from semi ripe olives crushed with fresh lemongrass and tarragon. 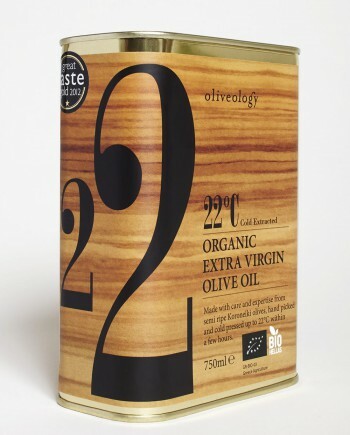 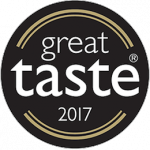 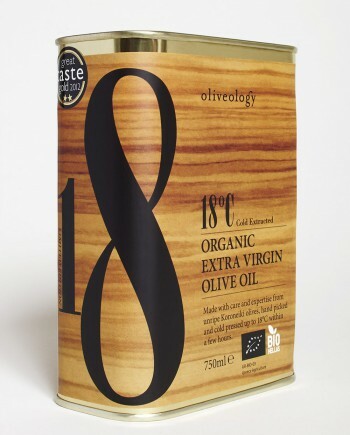 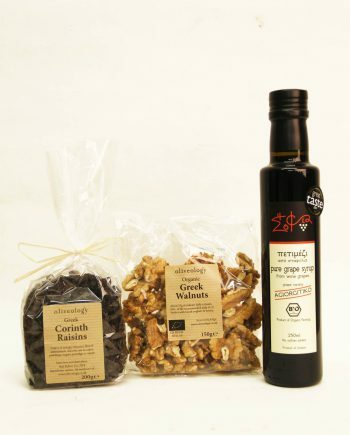 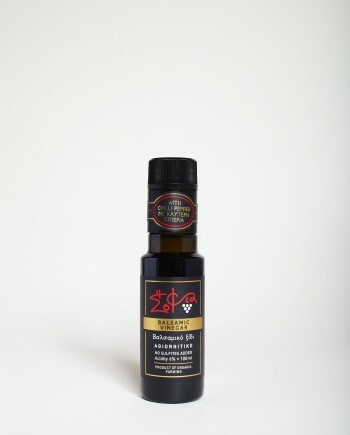 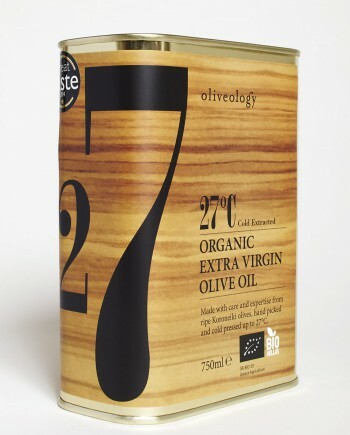 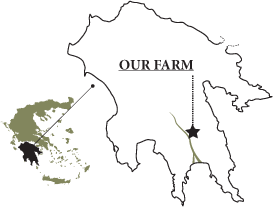 We use 1200g of semi-ripe olives to produce 100ml of this cold extracted oil. 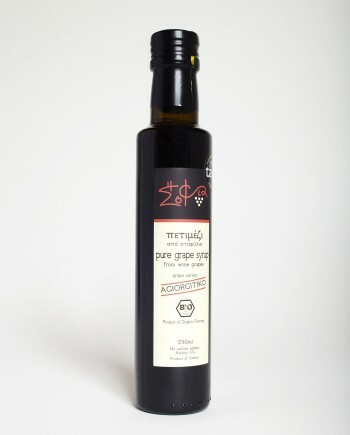 It has a very fresh flavour and intense aromas. 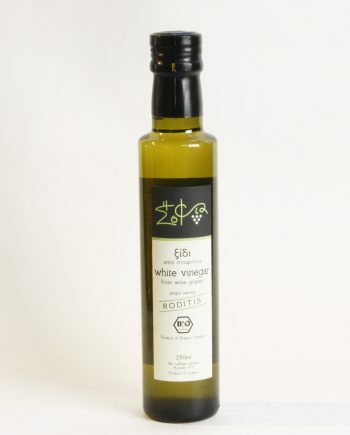 Pairs perfectly with fish and green vegetables.